 Websites: Vintage Website Design — Katie James, Inc.
We have worked with businesses of all kinds: ecommerce, recipe, service, affiliate ads, quizzes, you name it. Some of these businesses are no longer in business, or have redesigned with other teams, or still have their website of yore. For each one, it was a pleasure meeting the goals of the client. Clothing designed for those who need accessible options. Built in ZenCart. Blog for the bridal designer, Alisa Benay. Built in WordPress. Umbrella and rain boot store that eventually moved indoors to a brick and mortar. Built in ZenCart. The design was in place, and we built it. The photo corners on the product images and faded elements. A former Wall Street executive put her knowledge of the beauty world to work in an affiliate-based review site. Built in Joomla. Several image styles to incorporate linked images with special affiliate links. Newsletter incorporated into website, so auto-pulled new articles into template. Multi-level navigation for deep content pages. Community-based website for events and content. A board game brought to life with a website. A national nonprofit dedicated to provided evidence-based information to women and professionals. Two entry points for women and for professionals, delivering different navigations. Custom-built CMS for content creation and PDF uploads. A celebrity favorite, this designer was in high demand with Blake Lively, Jessica Alba, and probably you, especially if you scored a piece during one of the online sample sales. This website was actually built in ZenCart, which is amazing. The design was inherited and we built upon it. Zoomy home page that loaded images and navigation from right to left. Managed this website during a feature on the Today Show on a dedicated server, which took in over 11,000 orders. Creation of a special shop within a shop to order necklaces inspired by Jessica Alba taking apart one of her Gemma Redux necklaces. Special Announcement page created for Sample Sales, press, etc. Sally Anne Hughes is in the business of selling businesses. Need someone to sell yours? Contact her. This website built in Drupal 5. A white-pages download connected to email address collection for newsletters. A super quick and simple website designed for a stylist, Jess Zaino, who was going to be featured on TV. Jess had a strong vision for this site, and logo already made. This copywriter needed a website to showcase her writing. One of New York City's best pottery studios, letting students of all ages get up to the elbows in clay. Built in Joomla, migrated to Drupal 5, upgraded to 6, and is itching to get into Squarespace next, with lots of ecommerce options for class signups! A kitchy gift website that carried items that were in high demand. SEO was key to this website's sales. A book of cocktail recipes that went into a website. Authored by the Purcell Sisters (one lawyer and one magazine editor currently at Rachael Ray), this book was illustrated by a Daily Candy illustrator. This website designed by Kimberly Schwede, who can claim a design for a Swatch Watch. Our very first client ever. Truly grateful to comedian and documentary maker of love stories, Judith George, for taking a chance on us! Videos played within the website. Dancer Suzanne Caesar developed a special DVD for pregnant women to incorporate swaying movements to for a more comfortable pregnancy. A nonprofit dedicated to helping East Africa by building hospitals and schools. Primary fundraising comes through marathons and runners who fundraise for the team. Shoe for Africa wanted a custom-built team fundraising site. Designed by Susi Mendive, who created Stila's original branding. Runners could send pre-written emails through the website. Donations collected through the website. Thermometer to show how much of a goal was reached. What started as a cookie website for large orders of some of the cutest cookies around, was revamped into an author website for Stacey Lu who wrote about 2nd marriages. Illustration already existed, and we designed with it. WELLalarm was the first technologically advanced and fashion-forward solution to emergency medial alert, offering charms, jewelry and stickers with your unique ID on it.